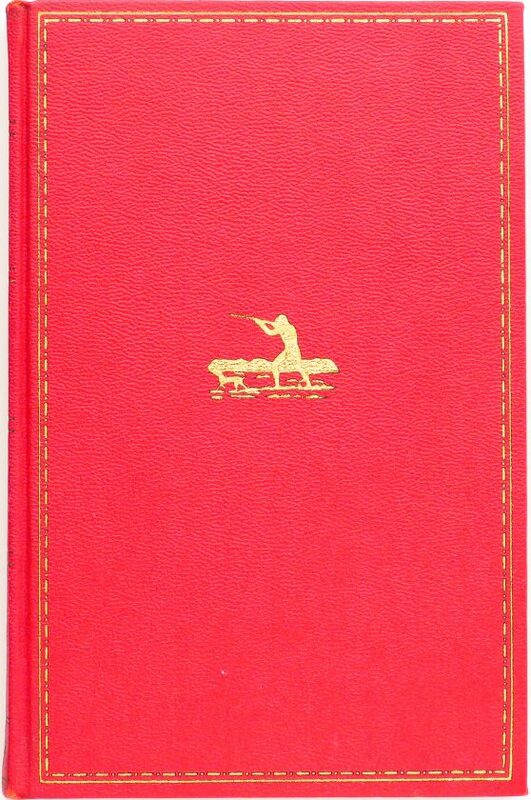 Derrydale Press, Gunnerman by Bigelow, limited edition of 950, unnumbered, leather, excellent - Sportsman's Legacy, Fine firearms, related books and sporting collectibles. Representing estates, collectors and nonprofit conservation organizations. Gunnerman by Horatio Bigelow. Published in 1939 by the Derrydale Press in an edition of 950, and for some reason remaining unnumbered, it stands in excellent condition with only minor price markings. The price is firm. $250 plus media mail.